This neck of the woods offers nature excursions and waterfront fun all students will enjoy. Traversed by pioneers for centuries, Garrett County continues its tradition of welcoming visitors and history lovers to western Maryland. 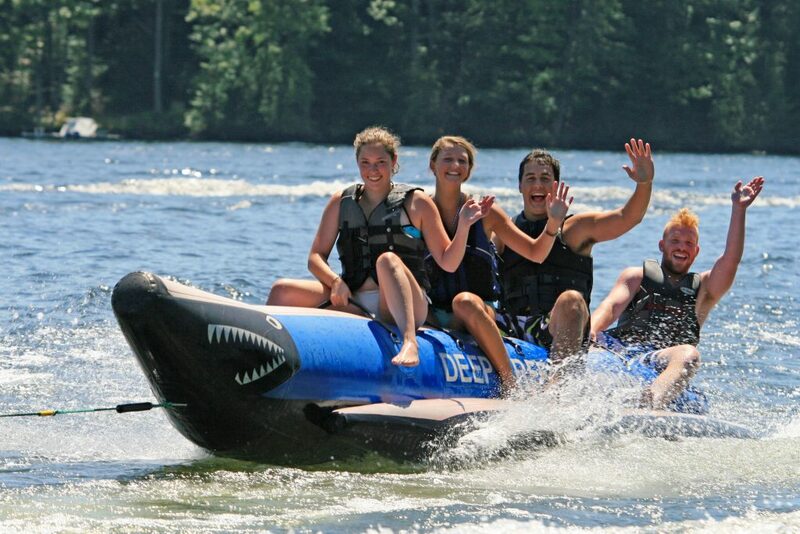 Stunning Appalachian forests and lakes make the area a premier destination for hikers and boaters, while world-renowned resorts provide all the amenities and assistance essential to student trip planning. Outdoor activities with group rates and education centers focused on nature and history make planning your itinerary a breeze, and short distances between places ensure students spend less time on a bus and more time exploring this extraordinary area. Here are nine of many reasons Garrett County appeals to students and teachers alike. 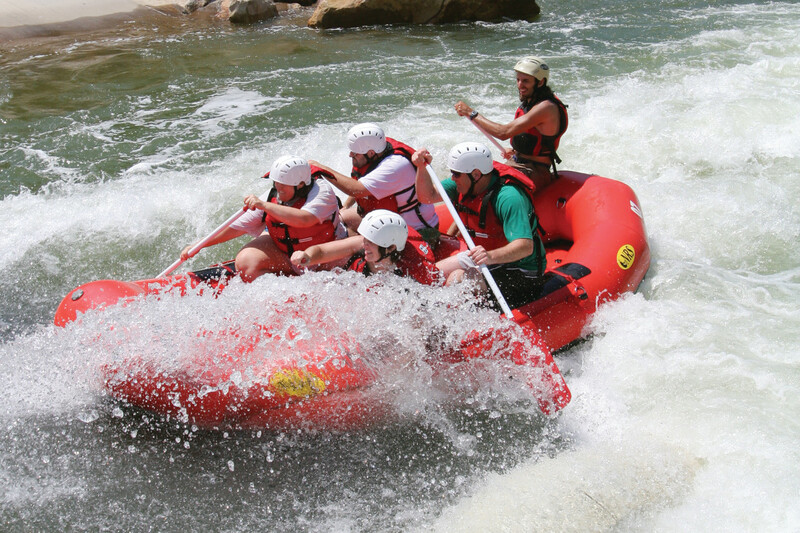 Featuring realistic rapids in a controlled and safe environment, Adventure Sports Club International is the only re-circulating mountaintop whitewater rafting course in the world. Students with no rafting experience can learn on a simulated stream that alters speed and roughness of the current to match all ability levels. Your group can take kayaks or rafts over waterfalls and through whirlpools with the help of friendly guides, and students uncomfortable on watercraft can take photos and soak in the beautiful Appalachian scenery. 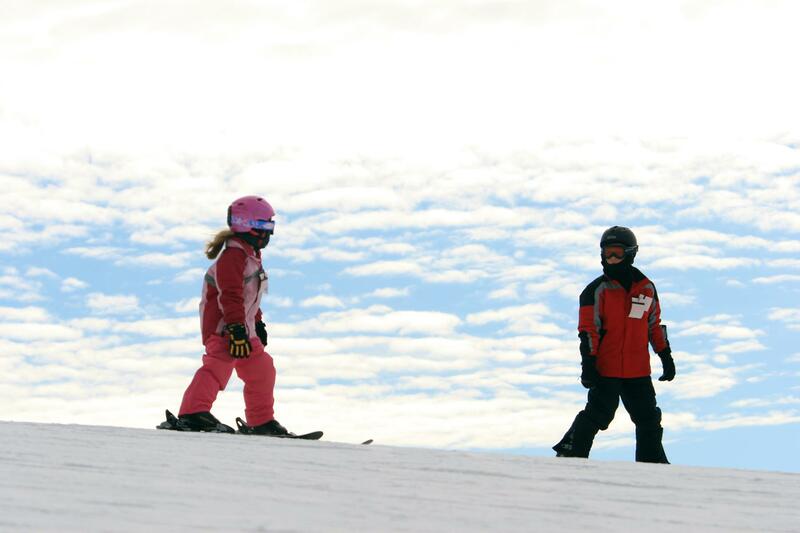 Maryland’s only downhill ski resort, Wisp Mountain Resort features over two dozen runs and amenities to rival facilities in the Rocky Mountains. Affordable lift tickets, equipment rental and lessons are all available, and spacious lodge areas are ideal for large parties who want to split up and reunite for meals. Inland snow conditions make for consistent skiing and snowboarding conditions throughout the winter, and your group can experience a variety of terrain, from leisurely beginner runs Possum and Little Dipper to advanced trails Devil’s Drop and Bobcat Bowl. Other winter sports activities are available, such as the Bear Claw Tubing Park and a cross country skiing route that winds through the resort’s golf course. Developed by the Civilian Conservation Corps during the Great Depression, this state park now includes 257 acres of hiking trails, campgrounds and old-growth forest. Sixty-five campsites and pavilions are scattered throughout the park, convenient for meals or reunion activities, and trails are easy to navigate. 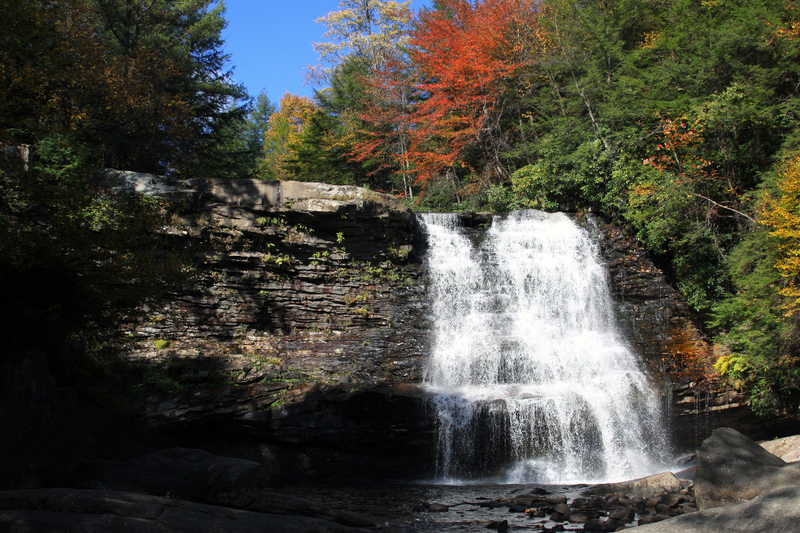 Highlights include areas of 300-year-old hemlocks, the only ones remaining in Maryland, and Muddy Creek Falls, where water from the Youghiogheny River splashes 53 feet over ancient rock and makes for terrific group photo opportunities. Home for centuries to loggers and frontiersmen, Garrett County is rich with history and one of Maryland’s Heritage Areas. The B&O, America’s first railroad, departed from Baltimore and passed through western Maryland before continuing to the Midwest. Stops in Oakland and Mountain Lake Park brought tourists looking to relax in the mountain air and still bring visitors today. 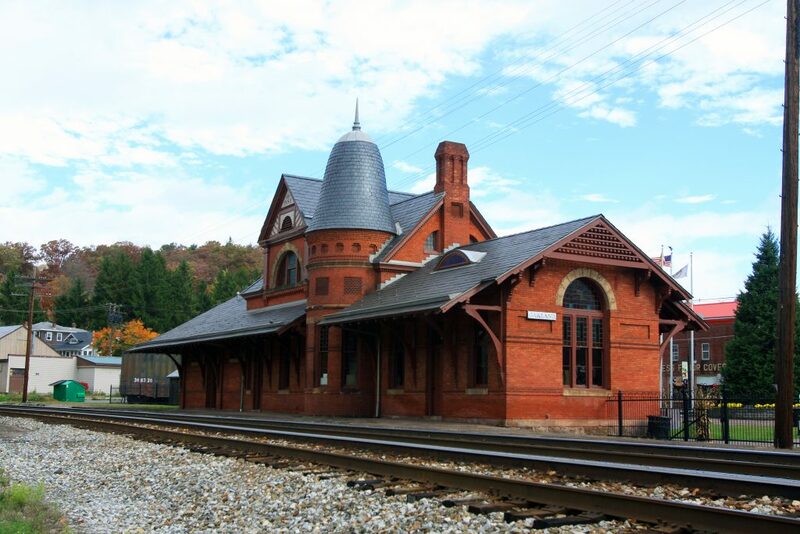 Your group can learn about these tourists and train travelers at the Garrett County Historical Society Museum, where students can travel through 200 years in one afternoon. 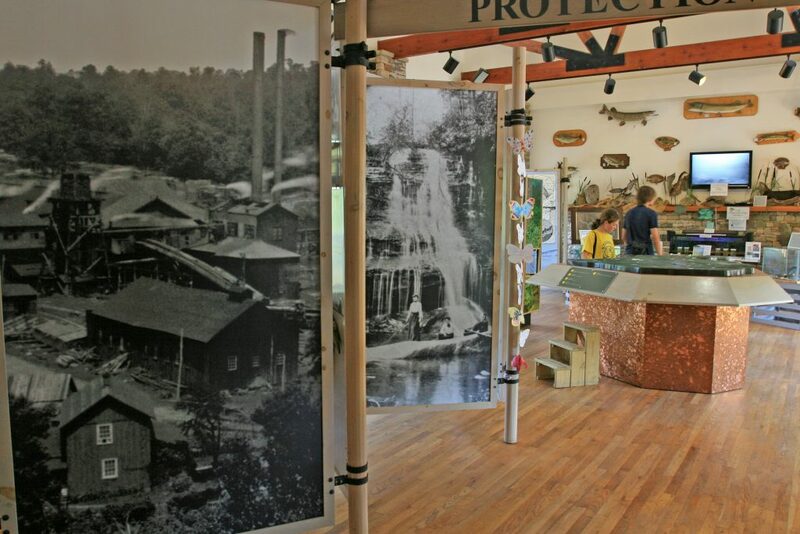 Exhibits include the Hotel Room, with artifacts from the glamorous Deer Park and Oakland Hotels, and the Industrial Room, with its preserved tools from the county’s coal mining peak in the 19th century. Maryland’s largest freshwater lake has over 65 acres of shoreline for fishing and hiking, while boat rentals get students on the water for gorgeous views. All varieties of lodging, from cozy bed and breakfasts to expansive campgrounds, are available at affordable prices, and restaurants encircle the lake with waterside dining and docks. Garrett County’s Discovery Center should be the first stop for naturalists in your group. Located on the shore of Deep Creek Lake, it encourages conservation and respect for the Appalachian environment. Meet red-tailed hawks and great horned owls in the aviary, a home for birds that have permanent human-induced injuries. Students can become landing strips for delicate monarch butterflies as they migrate between Mexico and Canada. Originally known as the Cumberland Turnpike, the National Route was an important early road for pioneers crossing the Appalachians. Many towns and inns developed to service the traffic, and today many structures still stand for students to explore and experience what life was like for 19th century travelers. 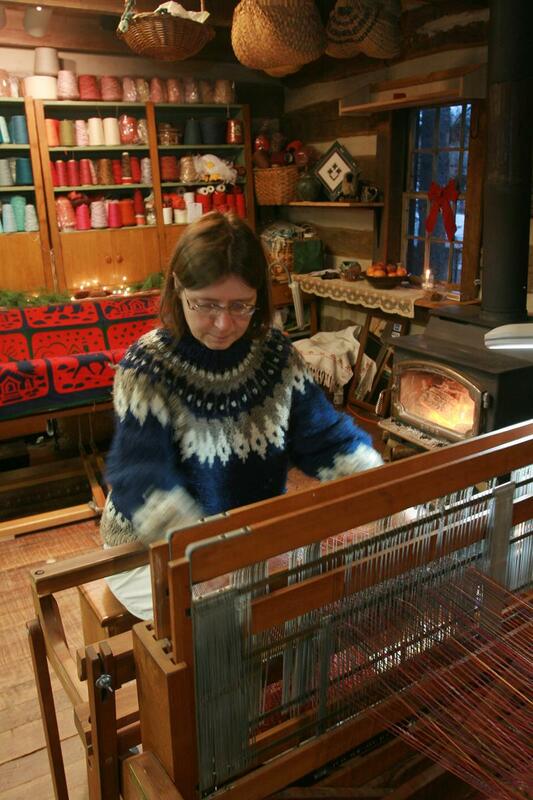 In Grantsville’s Spruce Artisan Village, six resident artists create original works in the historic buildings and give jewelry, metalwork and pottery demonstrations with manual lathes and forges. Other highlights include the Casselman Bridge, a stone archway over 200 years old you can still cross; the Compton One-Room School, the only preserved log schoolhouse in the state; and Stanton’s Mill, which through the years served as a distillery, post office and voting station. Never tried zip lining, river rafting or mountain biking? Garrett County is bursting with facilities and helpful instructors to give your group an outdoor adventure they’ll never forget. Students have the opportunity to try activities such as off-road Segway tours and rock climbing, often for discounted group rates, and less adventurous groups can kick back with more relaxing fishing excursions and nature hikes. 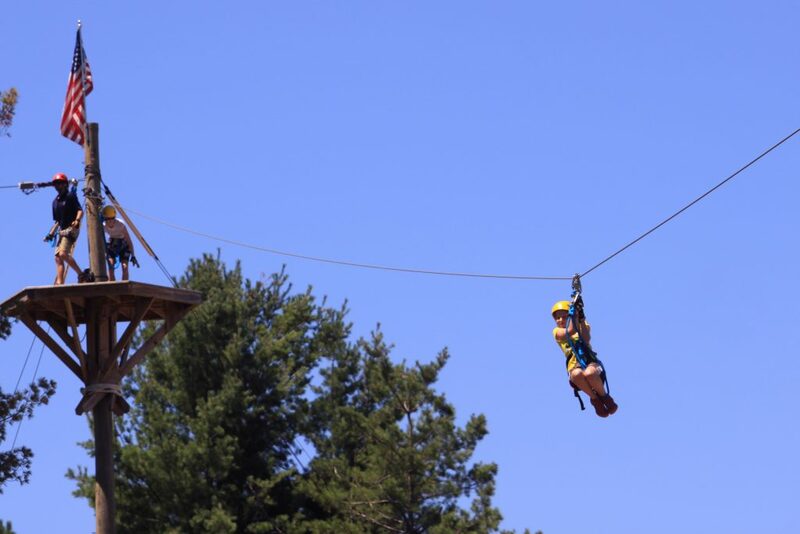 Popular with children of all ages is the Flying Squirrel Canopy Tour at Wisp Resort. Participants scramble over plank bridges and zip from tree to tree in this sprawling challenge course entirely floating in the surrounding forest. 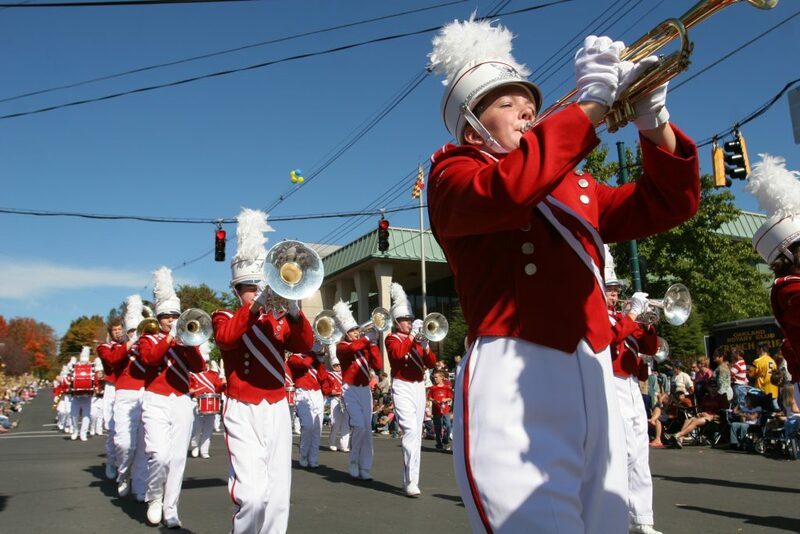 Held every October in Oakland to celebrate the region’s beautiful fall foliage and artisan tradition, the Autumn Glory Festival is five days of music, dancing and Oktoberfest cuisine. Students can compete in a pumpkin decorating contest, march with bandmates in the Grand Feature Parade and take home local artwork from the expansive Craft & Gift Show. However, what really attracts the festival’s 60,000 annual visitors are the driving tours through Garrett State Forest with views of the beautiful maple, oak and hickory trees turning to autumn colors. This year, the festival will be held Wednesday, October 12 through Sunday, October 16. Featuring nature excursions and gateways to history, Garrett County combines learning and fun for an ideal student trip. Helpful residents and trip planners will make your students’ stay both educational and exciting, and the bounty of activities guarantees your group will want to return for more.